I am writing today with grave concern regarding the way our country is responding to migrant people arriving at our border seeking asylum. The use of excessive force, lack of accessibility to the asylum process, and lack of concern for the vulnerabilities of migrant people all run counter both to my faith and to the values on which our country was founded. I share these thoughts as a person of faith who believes that each person has dignity and that our country is called to work for the common good—even when it is difficult, less than convenient, or requires us to give of ourselves. 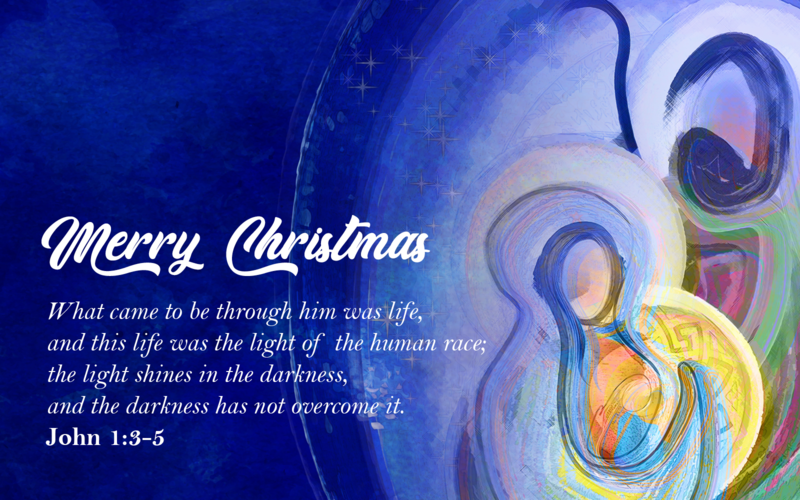 On Christmas, Christians across the country will celebrate the birth of Christ. In our faith tradition, the baby Jesus represents God’s deep love for us in the form of a human life who enters the world vulnerable and at risk. Children, mothers, and fathers are coming to our border in the same state—vulnerable and at risk. Just like the baby Jesus, they face the threat of violence, displacement, and poverty as the result of indifference. My Christmas hope for our country is that Christians and all people of goodwill are moved by the nativity narrative to reflect on how we are responding to vulnerable people seeking refuge in our country. Moreso, I hope that each of you will be moved as well, to work collaboratively across political divides for the common good, which includes striving to treat each and every person who seeks asylum with dignity and respect. Loyola University New Orleans Jesuit Social Research Institute Report Reveals... What will your “leap” be this Christmas?